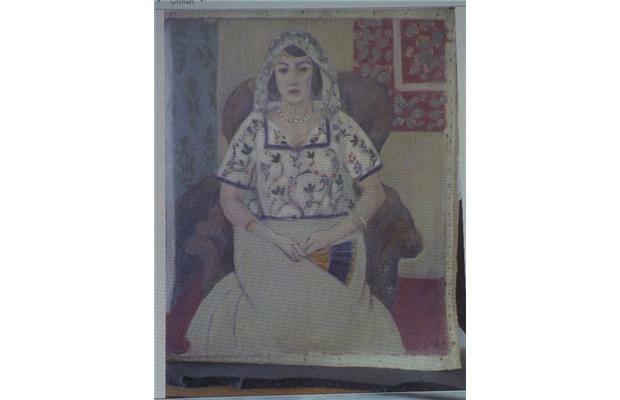 Gurlitt "Wants" to Return “All Pictures Stolen or Looted from Jewish Possession”—But Stolen According to Whom? Christoph Edel, lawyer and guardian for Cornelius Gurlitt, told the Süddeutsche Zeitung today that his client wants to return “all pictures stolen or looted from Jewish possession.” Although this has set Twitter and the Internet ablaze with the news, the statement deserves careful scrutiny in light of Gurlitt’s strategy over the last two months. The likeliest meaning is that Gurlitt intends to return those works that he believes were stolen from Jews—a total he himself put at less than three percent of the 1,280 works found in his apartment, over 900 of which the Scwabinger Task Force has declared to be suspect. Note too that a slight mistranslation has already gotten into circulation. Whereas Edel told the SZ that Gurlitt "wants" to return those paintings, the German conjugation of want (will) was cited as a statement that he will (in English) return them. Not so fast, as they say.